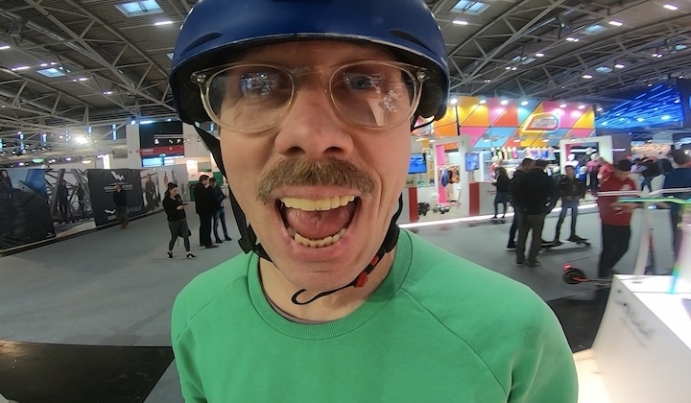 It's the first day of Mellow School. Hurry up, grab your new Mellow or order one today and listen up! In this first segment we will review tips and important suggestions so your board rides just right. 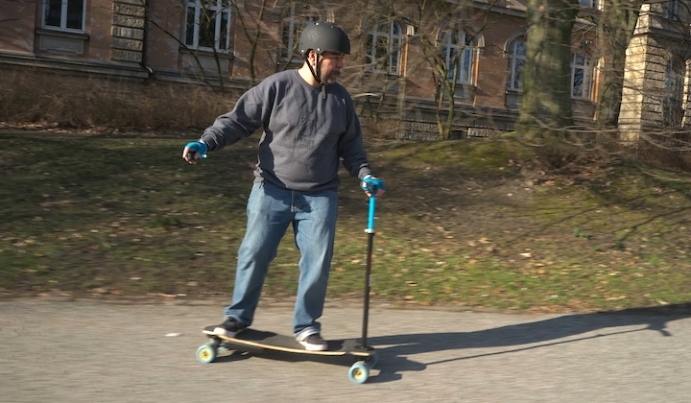 We discuss mounting to all kids of boards including a drop-thru and a Penny board. Stay tuned for the next episode where we talk about pairing the remote to your drive and recharging. 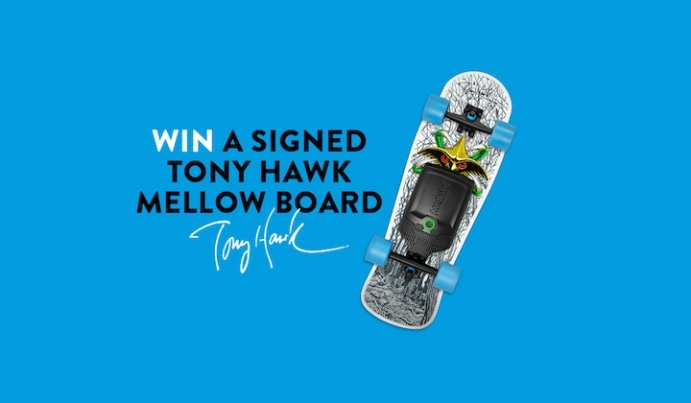 If you want to win some Mellow sunglasses post in the comments on youtube what board you have your Mellow on or what board you are dreaming of mounting your Mellow to. If we like that deck you are thinking of we will contact you to get your mailing details and send these shades right over!